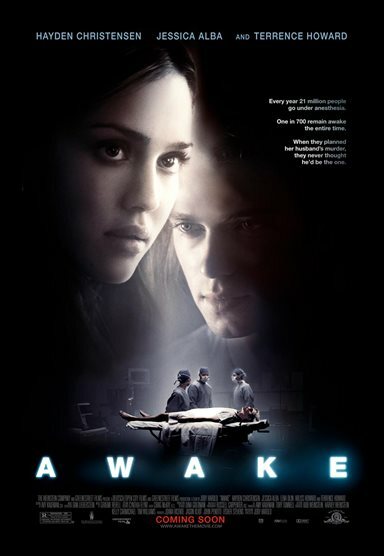 While undergoing surgery, a young man (Hayden Christensen) suffers "anesthetic awareness." He becomes fully alert - but paralyzed - and therefore cannot warn his doctors about his condition. Meanwhile, his wife (Jessica Alba) wrestles with demons of her own while her husband suffers through his ordeal. Download Awake in Digital HD from the iTunes store. Awake images are © Weinstein Company, The. All Rights Reserved. Awake images © Weinstein Company, The. All Rights Reserved.